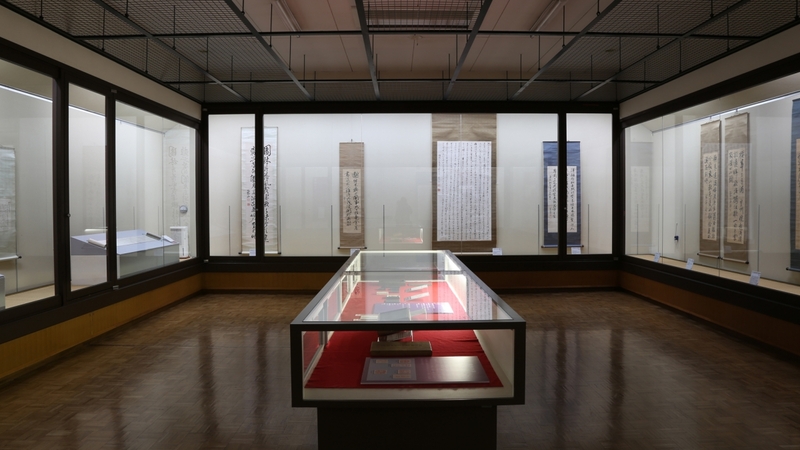 Displays Featuring the Deeds of Zozan Sakuma. Zozan Sakuma was a samurai from Matsushiro who lived during the middle of the 19th century. An advocate for opening the country and defending the coast, he studied artillery and Dutch. He demonstrated an aptitude for things like performing science experiments. 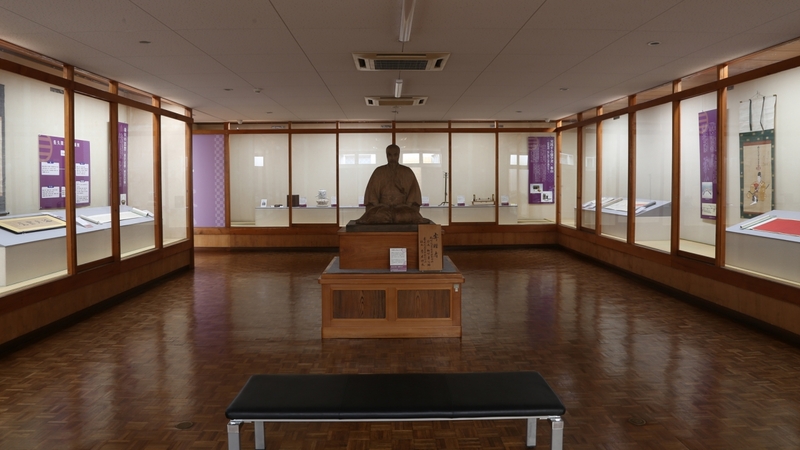 He opened a private school for the study of Chinese writing and artillery during the Edo period, and many of the people that studied under Zozan played a role in the Meiji Restoration. 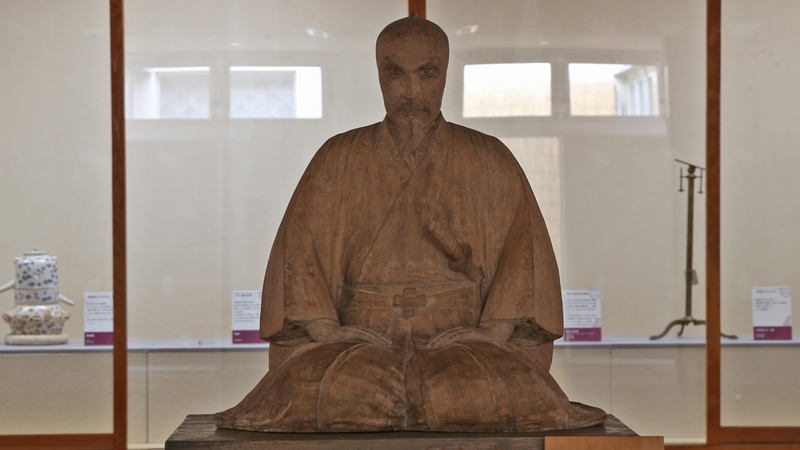 At the request of the Edo Shogunate, he began working in Kyoto, but was assassinated as soon as he started. 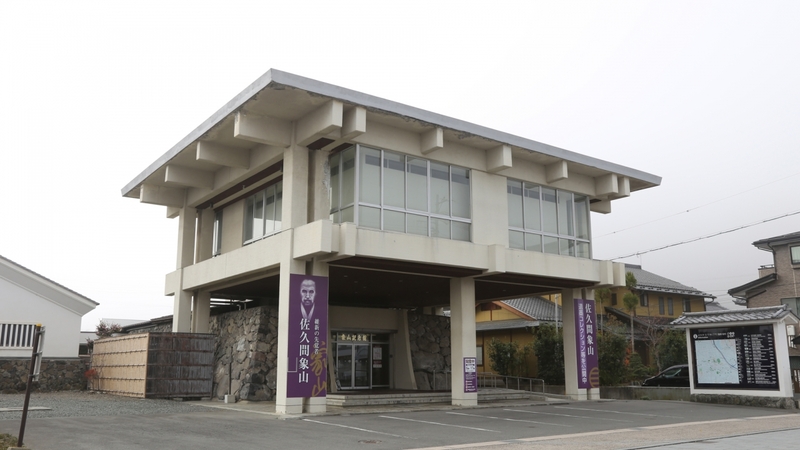 Along with introducing his accomplishments, the Zozan Memorial Museum exhibits his valuables and signature. A few portraits of Zozan Sakuma are on display. In addition to the portraits, you will also find pictures taken with a camera that Zozan built after reading books written in Dutch. Introducing the life of Zozan Sakuma and displaying the instruments he used as well as the machinery he built. The displays are rotated four times a year. 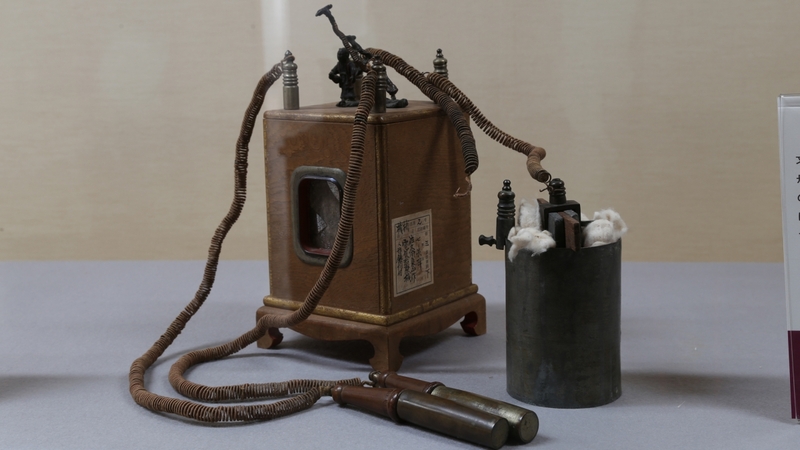 An electric medical device that is said to have been built by Zozan Sakuma himself and used to treat his wife Jun’s cholera. Zozan Sakuma was also an exceptionally gifted calligrapher. He wrote in a variety of styles; he studied the writing style of China’s Tang Dynasty calligrapher, Yan Zhenqing, and established his own unique style. You can view an assortment of Zozan’s works. Get off at the Hachijuni Ginko bus stop and walk 7 min.